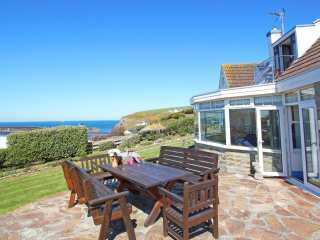 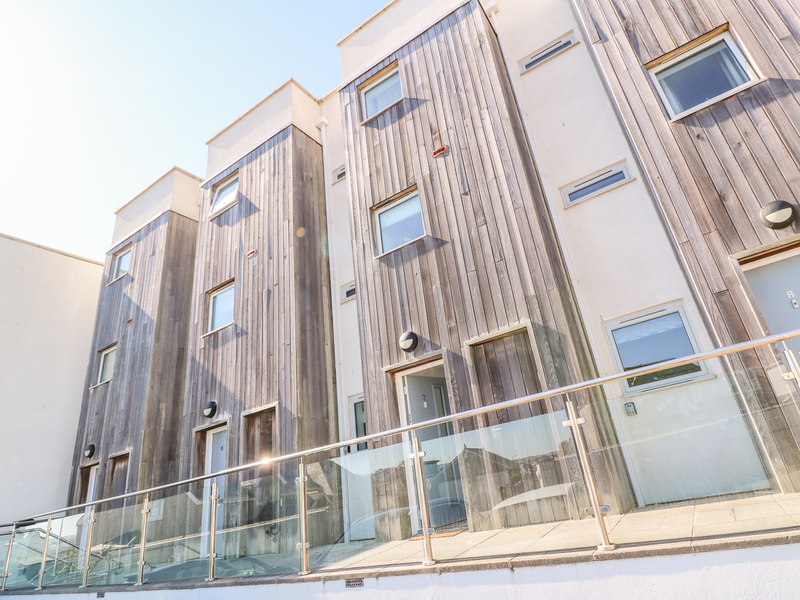 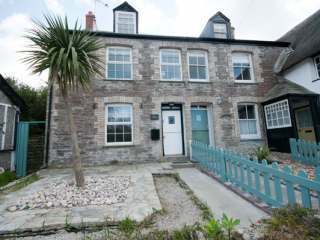 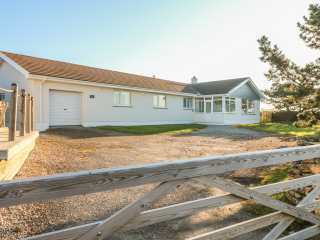 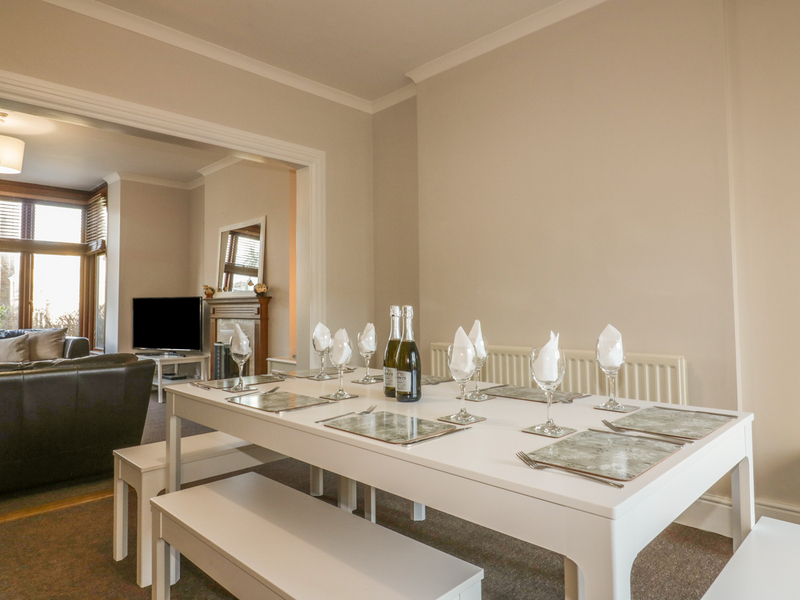 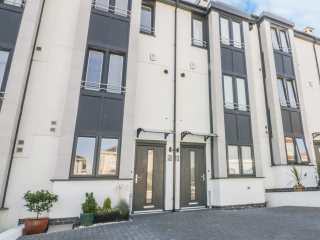 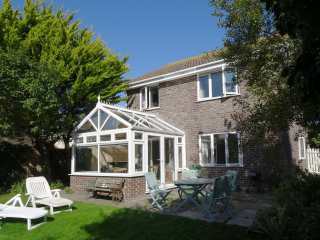 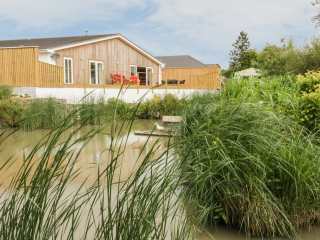 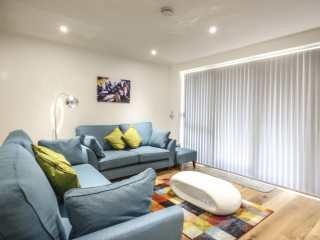 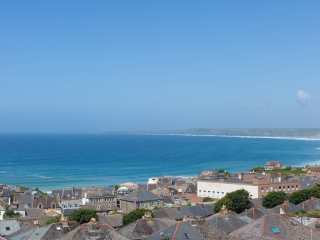 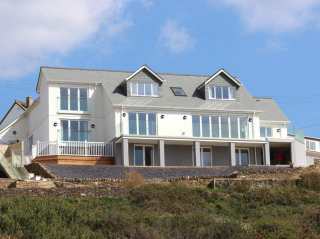 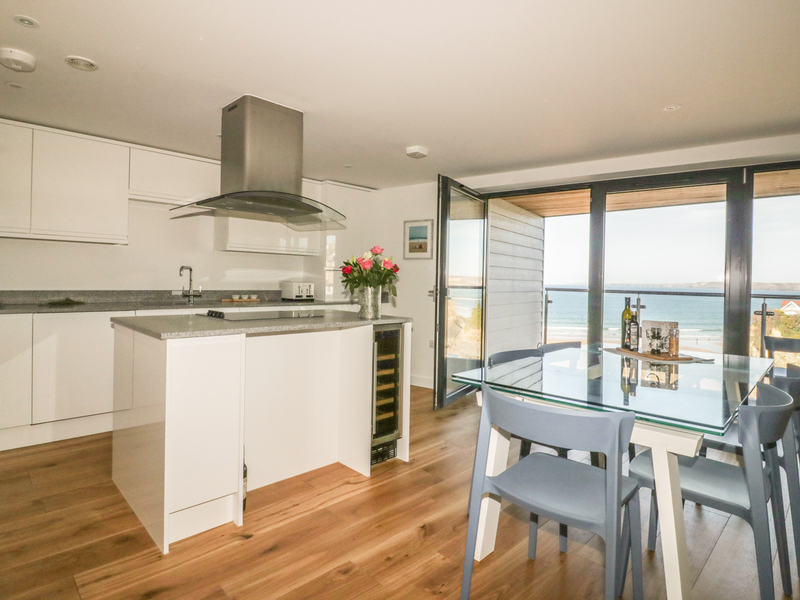 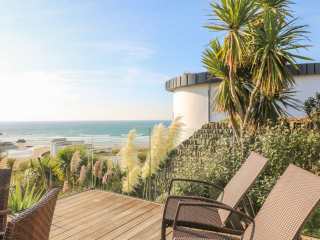 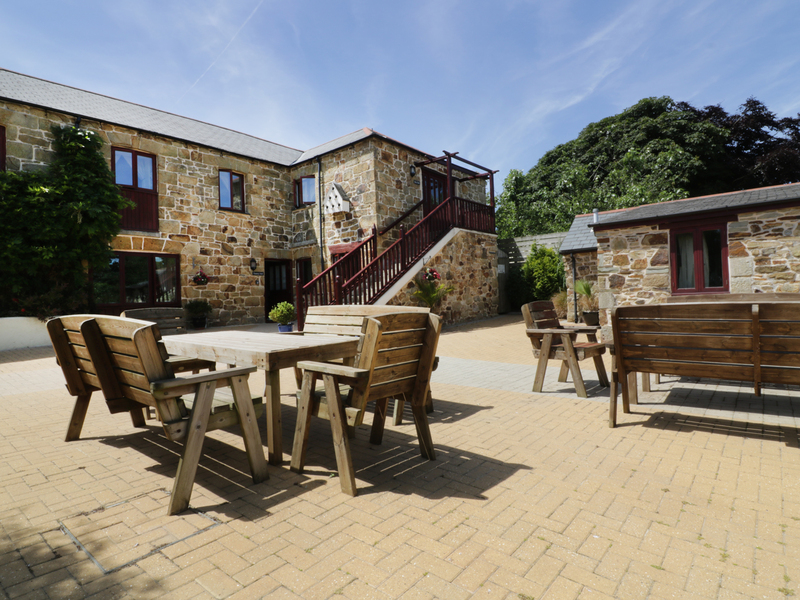 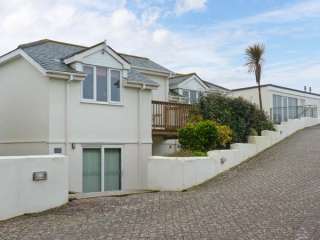 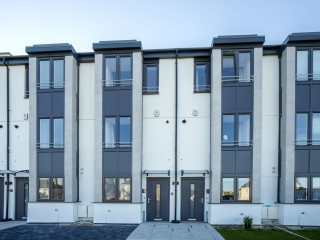 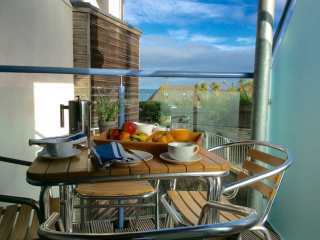 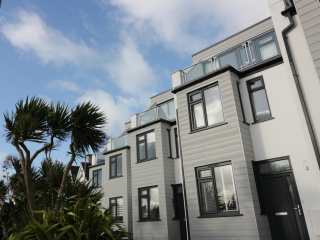 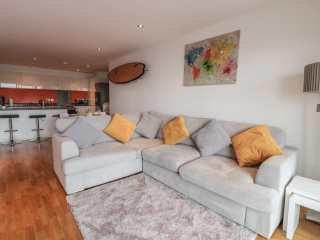 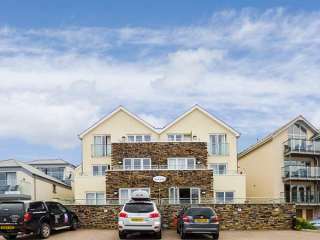 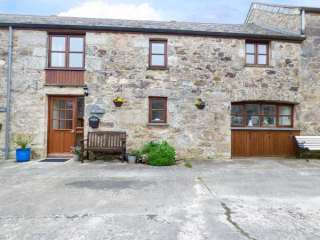 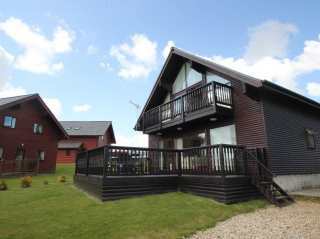 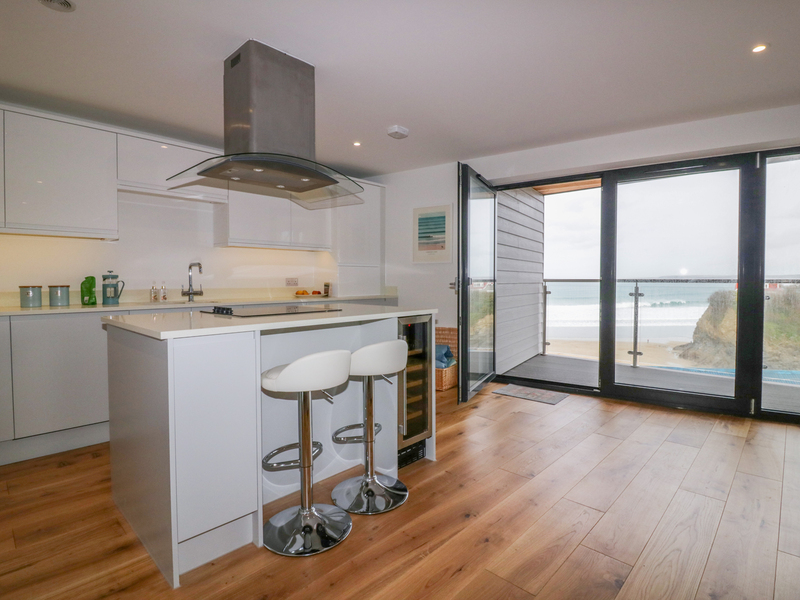 Found 123 holiday rentals in Newquay, Cornwall. 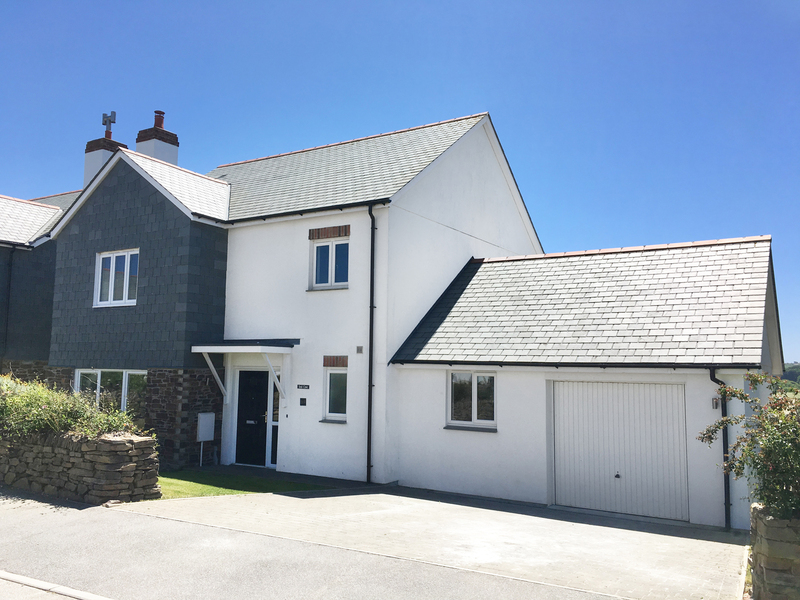 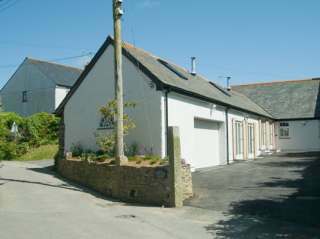 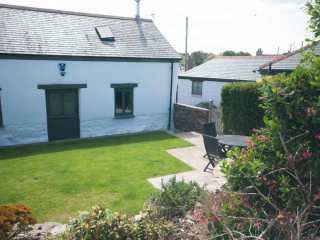 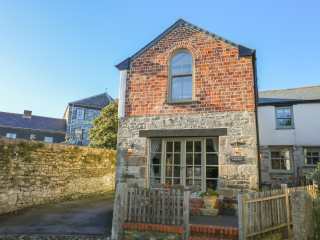 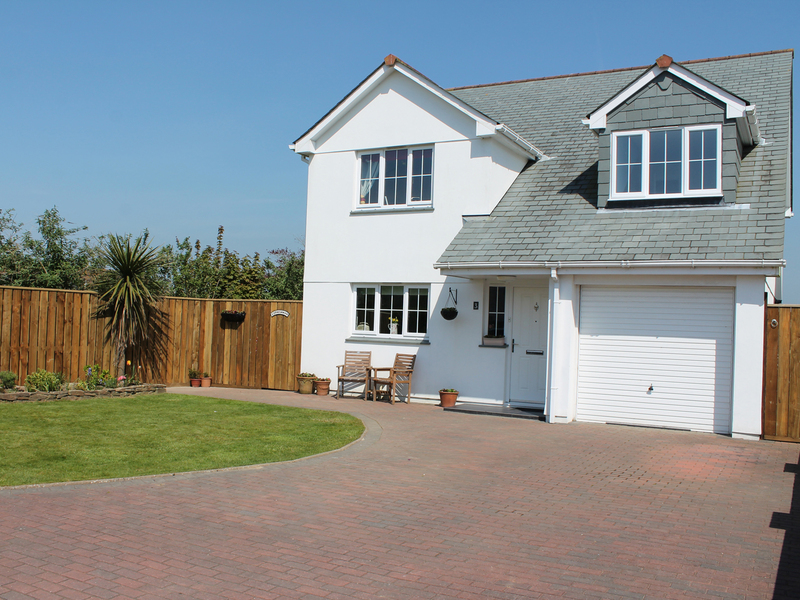 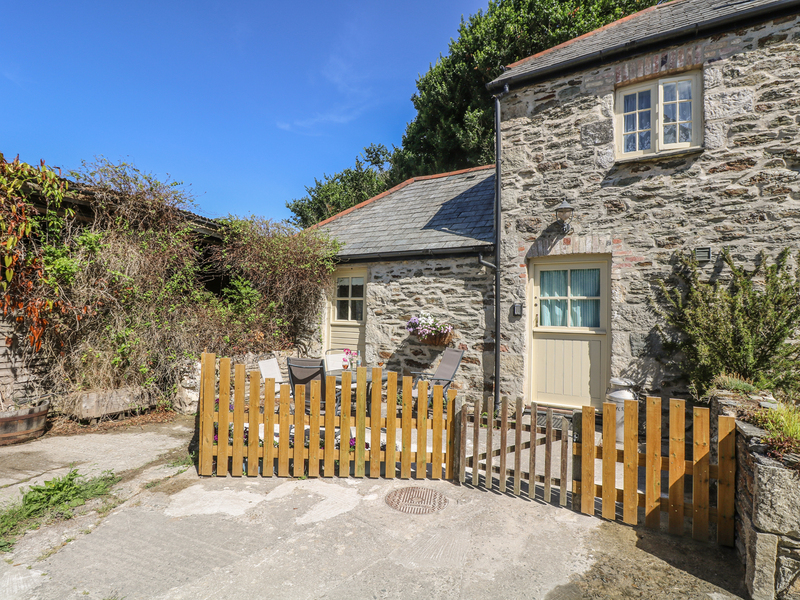 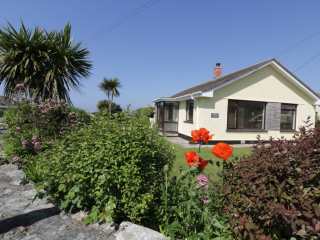 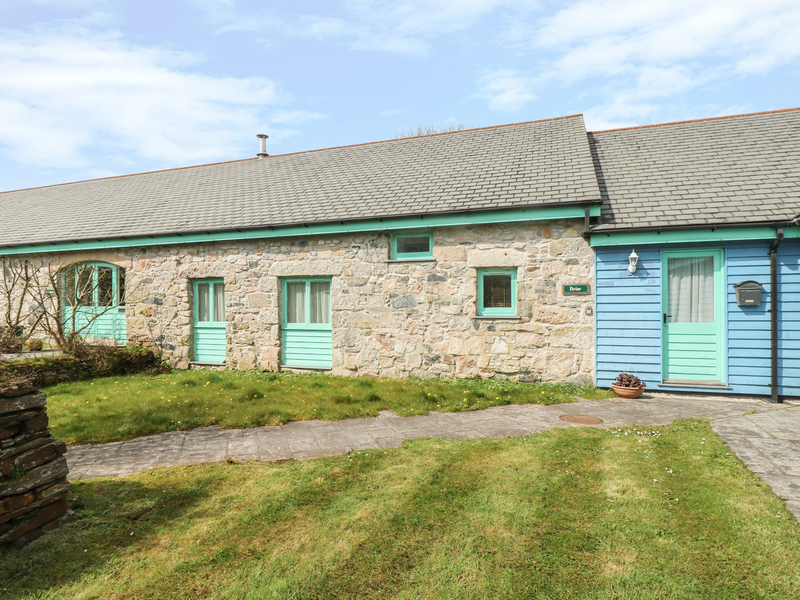 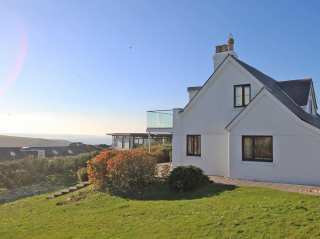 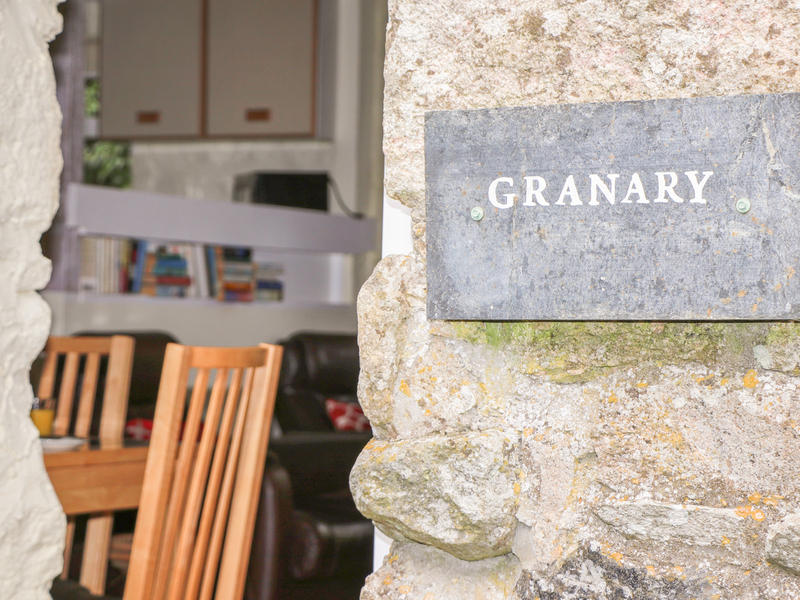 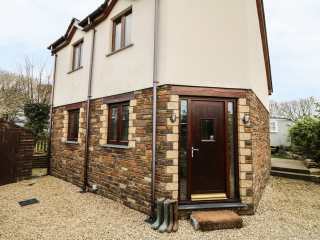 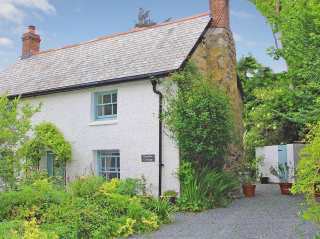 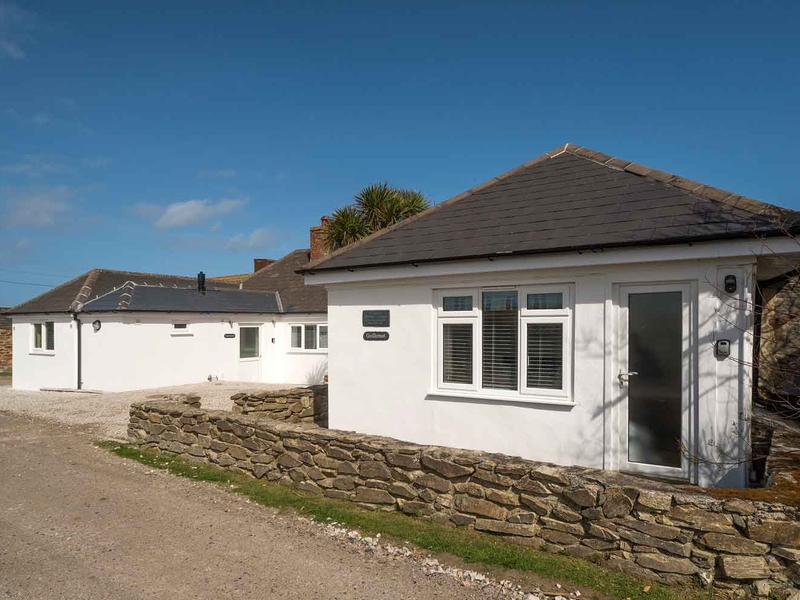 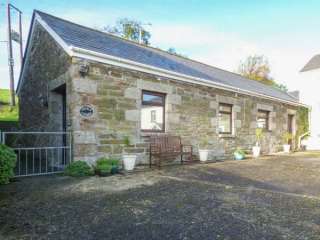 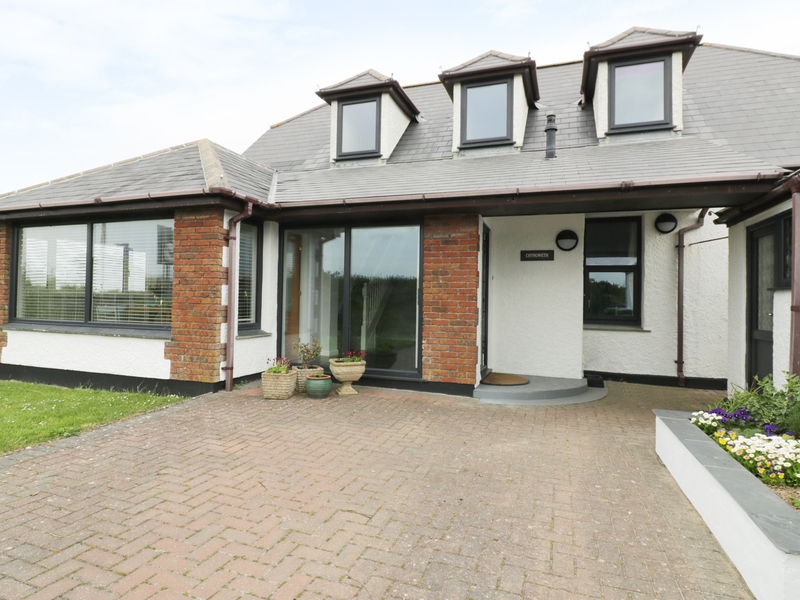 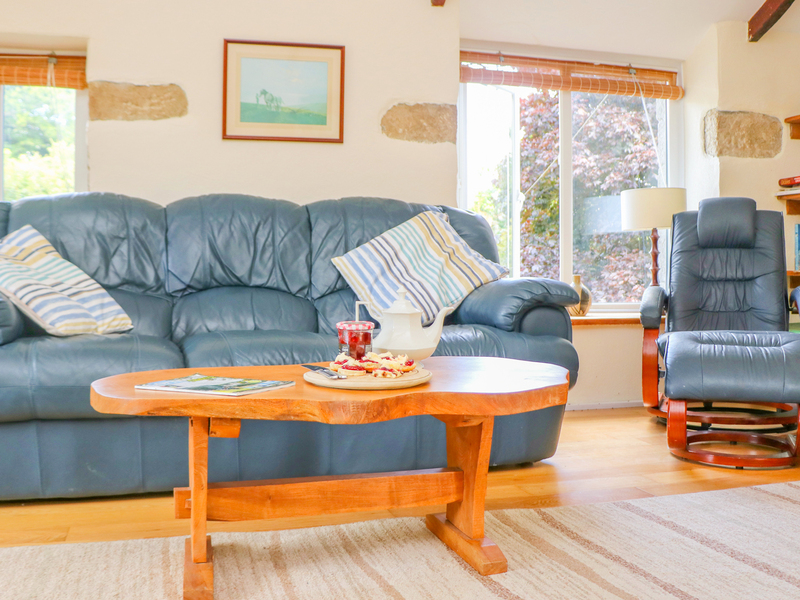 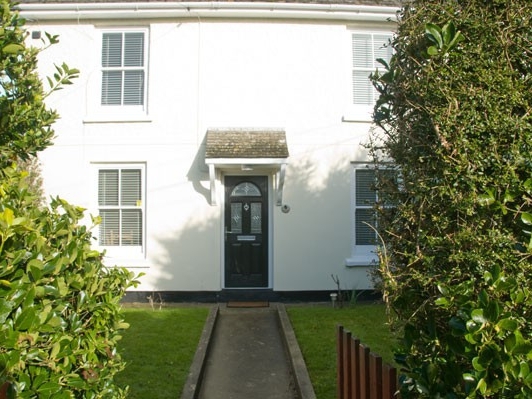 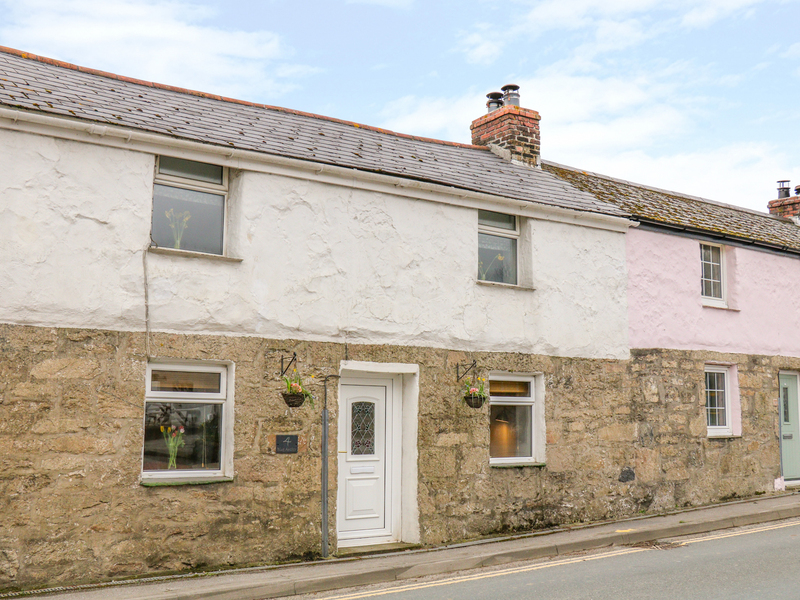 "A cosy cottage sleeping five, Crantock view is beutifully finished property overlooking Crantock Village." 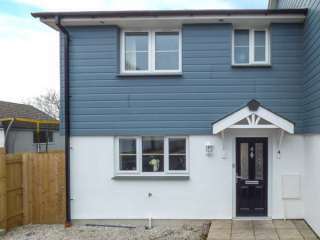 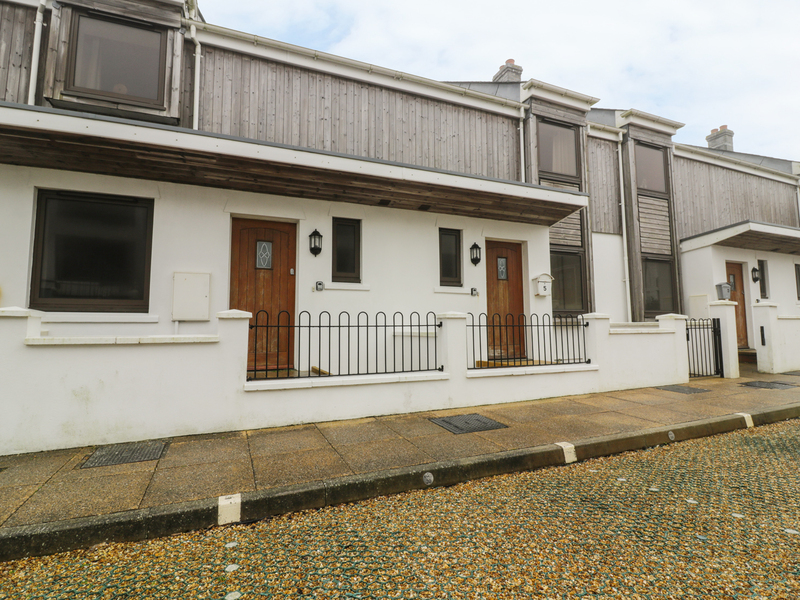 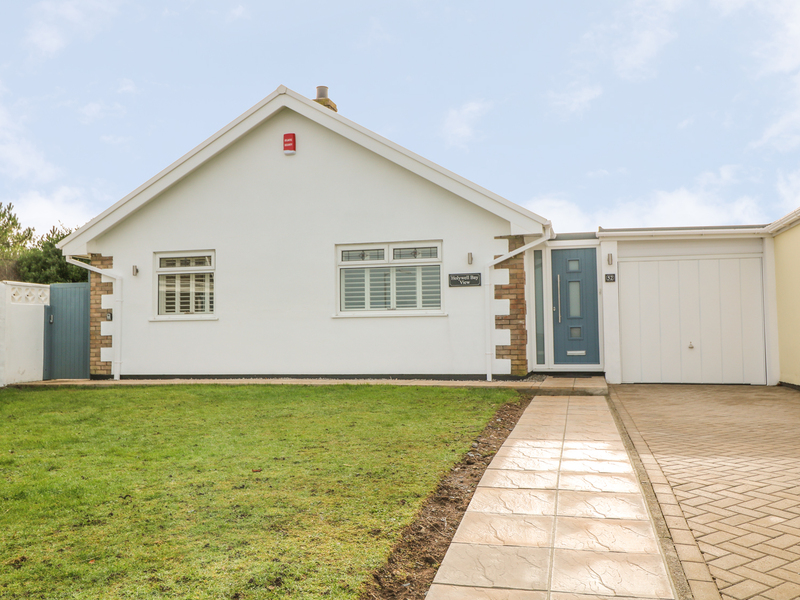 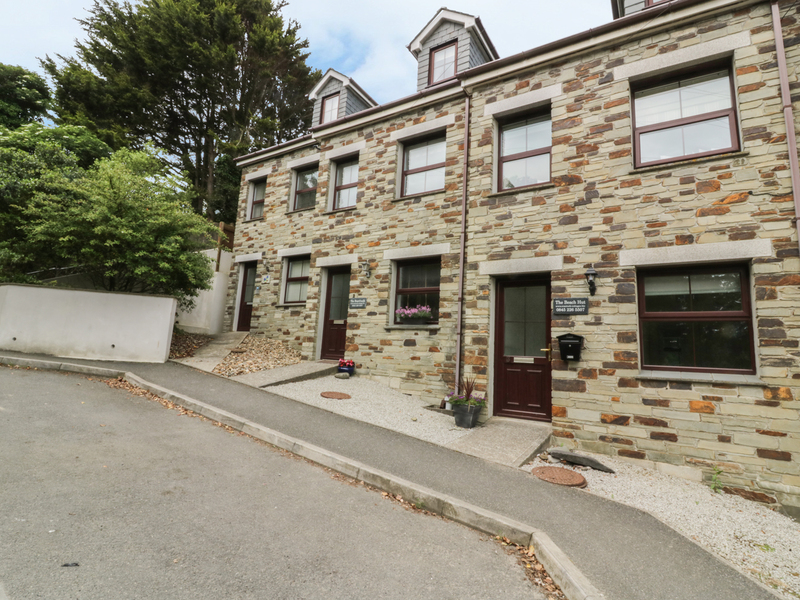 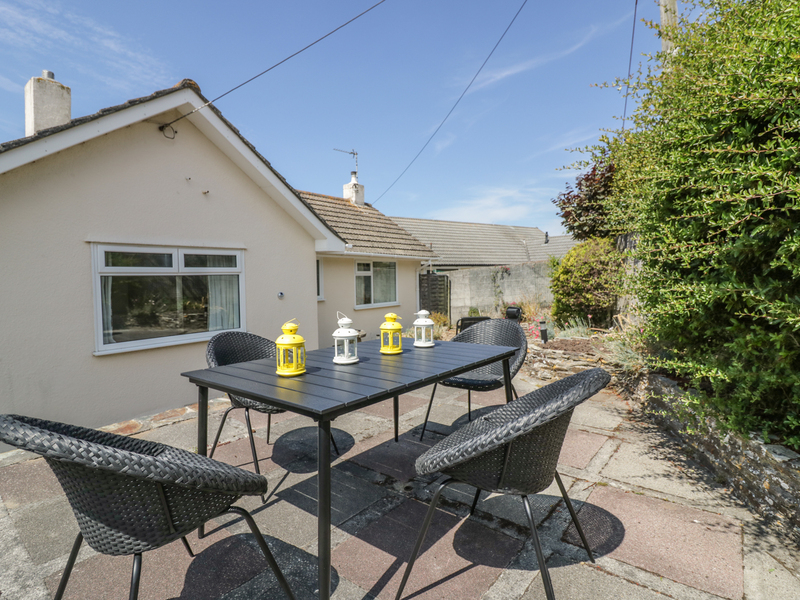 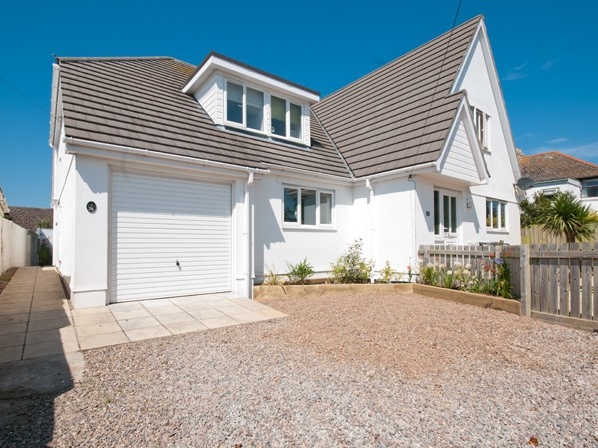 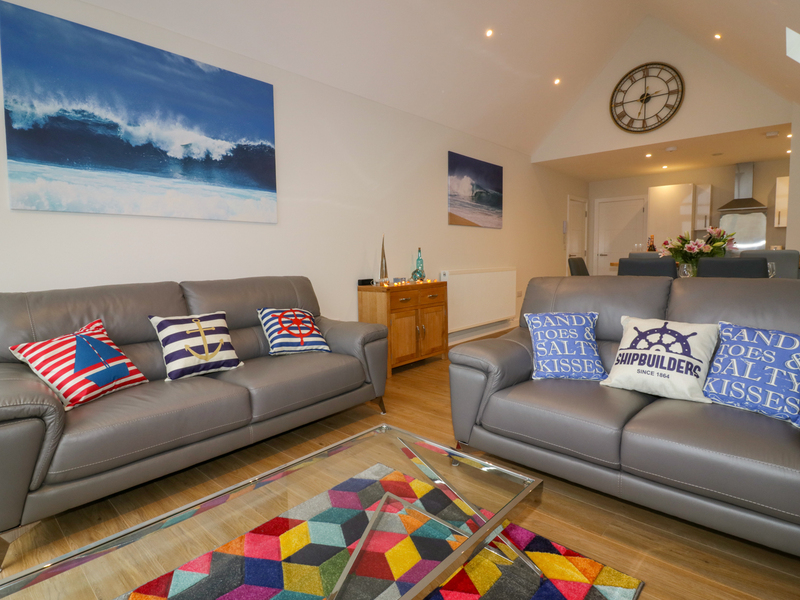 "This charming and beautifully-presented house is set in a quiet cul-de-sac in the centre of Newquay in Cornwall, just a short walk to the world famous Fistral Beach and town centre and can sleep six people in three bedrooms. "